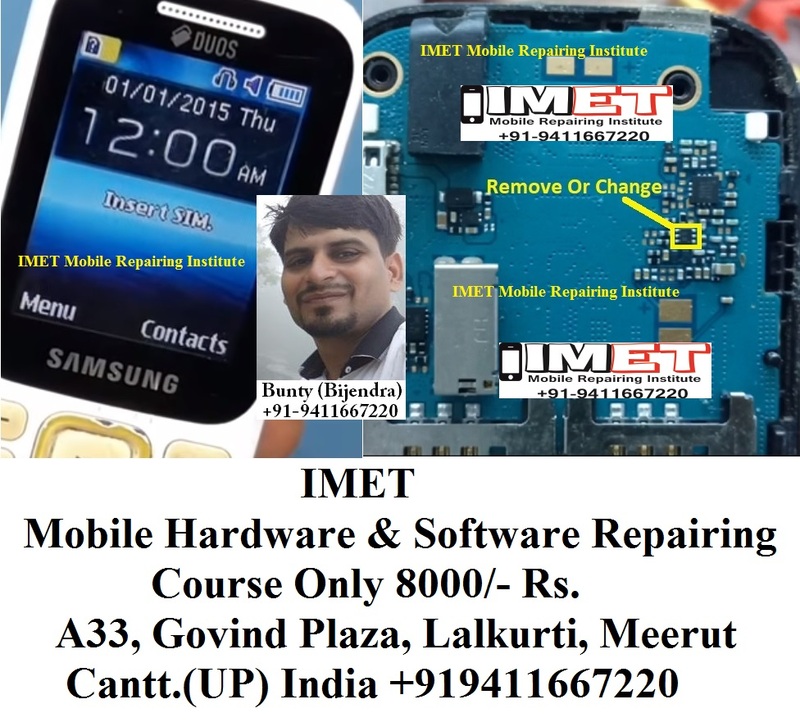 Here’s the solution for Samsung B310E in fixing Headphone symbol problem Headphone Icon Activated Handsfree Ways Headphone Not Working Problem. If something went wrong like if there is no sounds can be heard if the handsfree or loudspeaker is being activated, this solution might help for your repair. When you plug a set of headphones into your Samsung Instinct’s audio jack, it automatically goes into Headset mode. This allows you to conveniently accept business calls without using your hands, so you can drive safely or file paperwork while conducting a conference call. Occasionally, however, Headset mode may remain on even after you remove the headphones from the jack. There are a few things you can do to troubleshoot this problem.